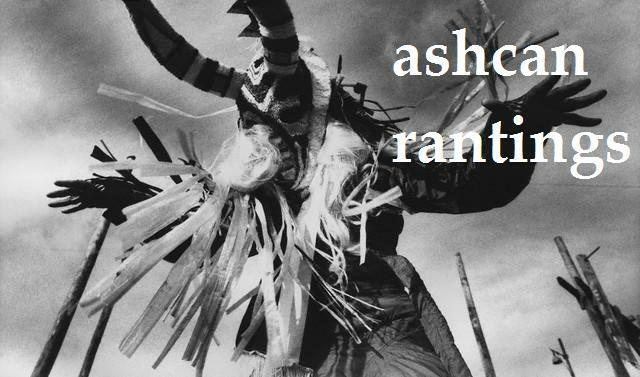 ashcan rantings: "I think it's interesting that 'cologne' rhymes with 'alone.' "
"I think it's interesting that 'cologne' rhymes with 'alone.' "
I've been meaning to do this post for a loong time. Since this blog started, probably. 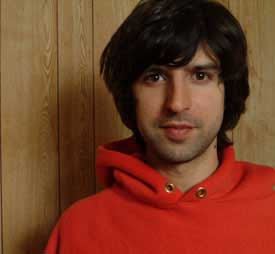 I can't believe I haven't done a post worshipping my favourite comedian (and future baby daddy), Demetri Martin. There's not really much I can say, so I will just have to fill this post up with the heart-stoppingly hilarious quotes of Demetri Martin. Saying 'I'm sorry' is the same as saying 'I apologize.' Except at a funeral. I like to use 'I Can't Believe it's Not Butter' on my toast in the morning, because sometimes when I eat breakfast, I like to be incredulous. "How was breakfast?" "Unbelievable." A quick way to start a conversation is to say something like "What's your favorite color?" A quick way to end a conversation is to say something like "What's your favorite color... person?" I was making pancakes the other day and a fly flew into the kitchen. And that's when I realized that a spatula is a lot like a fly-swatter. And a crushed fly is a lot like a blueberry. And a roommate is a lot like a fly eater. I think it'd be cool if you were writing a ransom note on your computer, and the paper clip popped up and said, "It looks like you're writing a ransom note. Need some help? You should use stronger language, you'd get more money!" I was in a shoe store and I asked, “Can I get those sneakers in a 10?” And he said, “Okay” and then he went downstairs. He came back and he said, “I don’t have a 10, I have a 9.” “Oh great, because while you were downstairs, my toes were severed off. So that works out. Normally it would be retarded for you to tell me a number different than the one I said, ’cause it goes with my body part. But given my very recent accident, you’re right on. I’ll take the 9’s and a pile of band-aids, thank you. Posted by molly at 4:38 p.m.
January 09, 2008 10:47 a.m. Hilarious! Briliant! Loved this post! January 09, 2008 11:07 a.m. 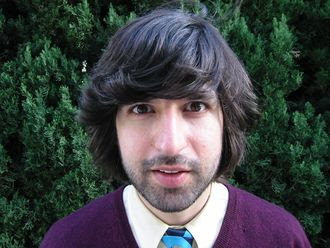 I love Demetri Martin! He's funny and gorgeous, and kept me entertained during a lonely bout of strep throat last year. January 09, 2008 12:46 p.m.
Haha, that's hilarious. I love the fly swatter one. And the heart attack during charades...good stuff. January 09, 2008 1:10 p.m.
January 09, 2008 2:43 p.m.
Dane Cook does a really similar bit about a shoe store. I like the grape thing. 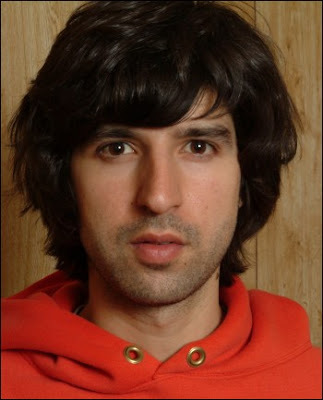 January 09, 2008 2:53 p.m.
i can't even explain my love for demetri martin. he is absolutely amazing and i adore him. January 09, 2008 3:55 p.m.
ps. can i get some b batteries? January 09, 2008 4:54 p.m.
January 09, 2008 6:30 p.m.
omg the quote about sort of and heart attack is hilarious! January 09, 2008 7:03 p.m.
Haha I loved this post, the quotes were great. January 09, 2008 8:18 p.m.
Haha! He is so hilarious! January 09, 2008 8:22 p.m.
Bahaha! The Fruit of Hope! Funniest thing I have heard all day. Thanks. 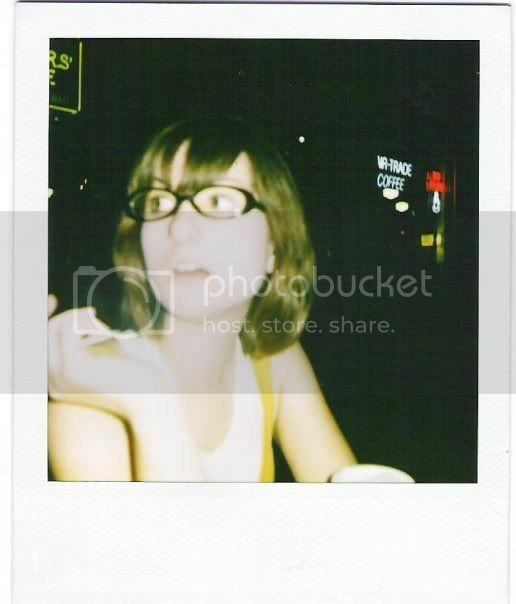 January 09, 2008 10:45 p.m.
You know when someone really reminds you of someone and you can't place who it is? 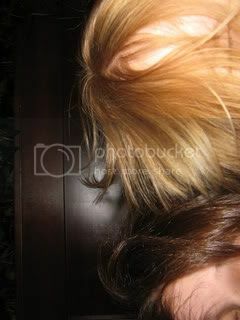 January 10, 2008 3:49 a.m.
At first glance I thought he was James Blunt, which of course puzzeled me, and then I read on. Now of course I am interested, and might go search for him on youtube! January 10, 2008 9:32 a.m.
January 10, 2008 10:57 a.m.
Oh my, he is hilarious--quick and funny. January 10, 2008 12:04 p.m.
Those are hilarious! They're probably even better with proper pacing. Ha. Great! January 10, 2008 1:22 p.m.
January 16, 2008 6:07 p.m.
January 27, 2008 9:36 p.m.